The fact that data critical to new initiatives in data science might not be currently collected should be addressed through strategic planning. Selecting the right distributed computing platform is a critical catalyst to transformation. 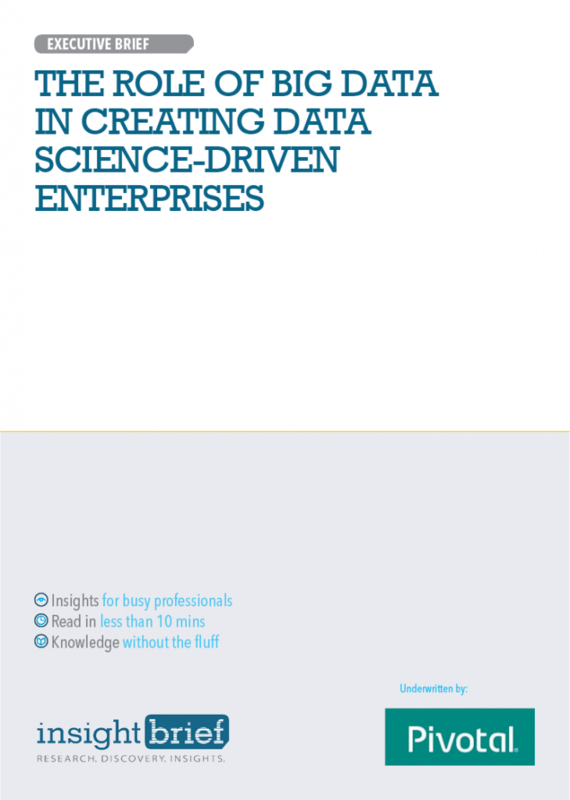 It is an enabler of an enterprise data science paradigm shift. Recruiting people with the right skills to enable sophisticated tool selection is critical for success in a predictive enterprise.